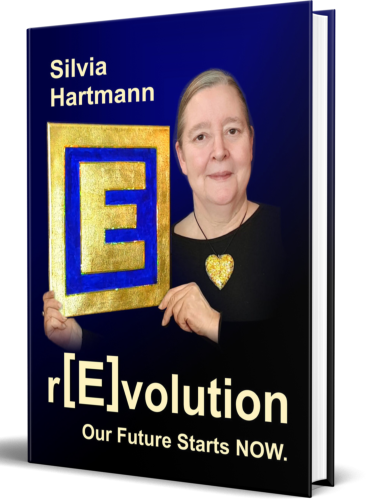 r(E)volution by Silvia Hartmann - Get it for FREE! Fully Illustrated With Full-Colour Diagrams Throughout. Filled With Essential Modern Energy Information. Practical First Steps You Can Take Right now. Receive this awesome ebook FREE Today!